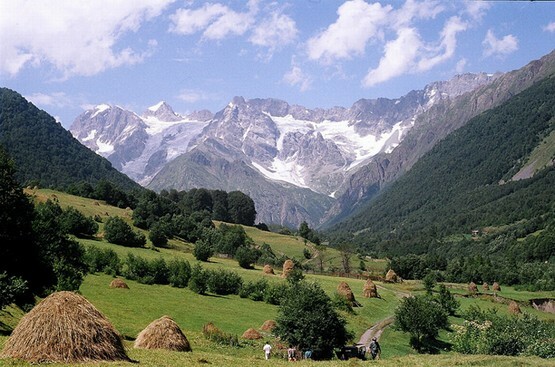 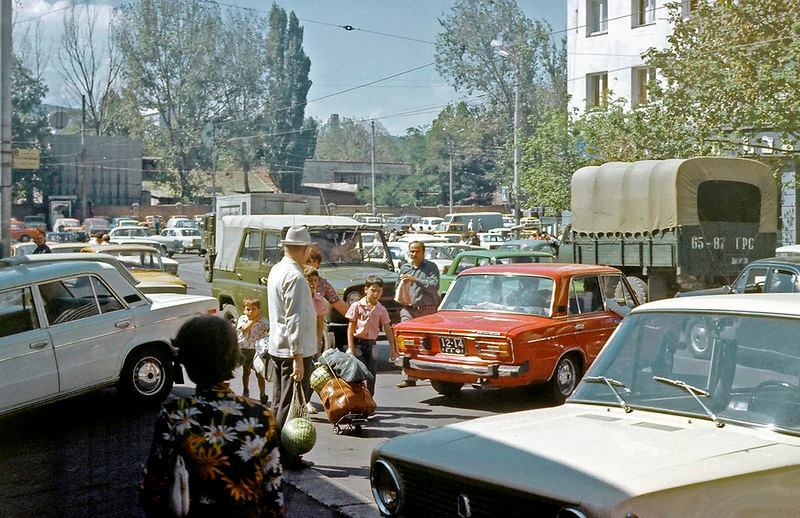 This selection of photos were taken by Erhard K in 1977 for a photo travel report. 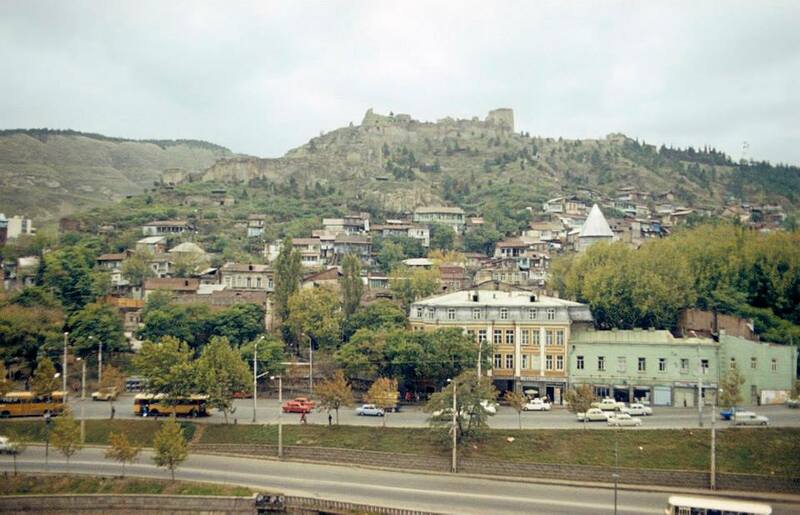 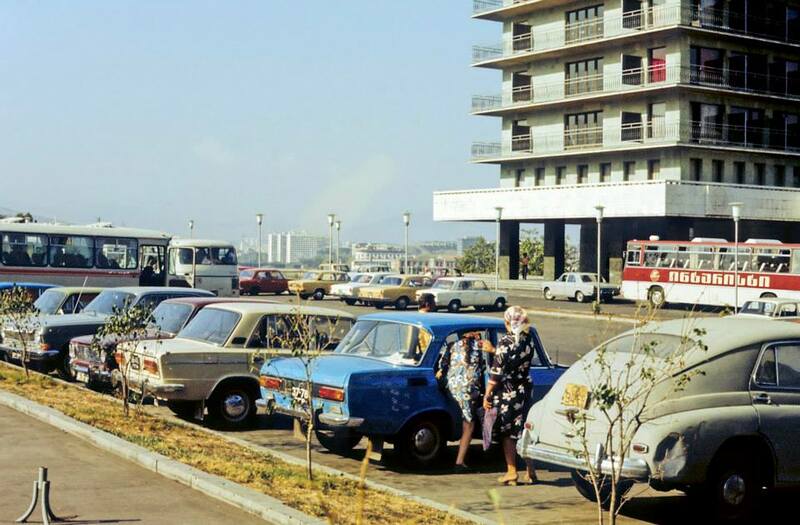 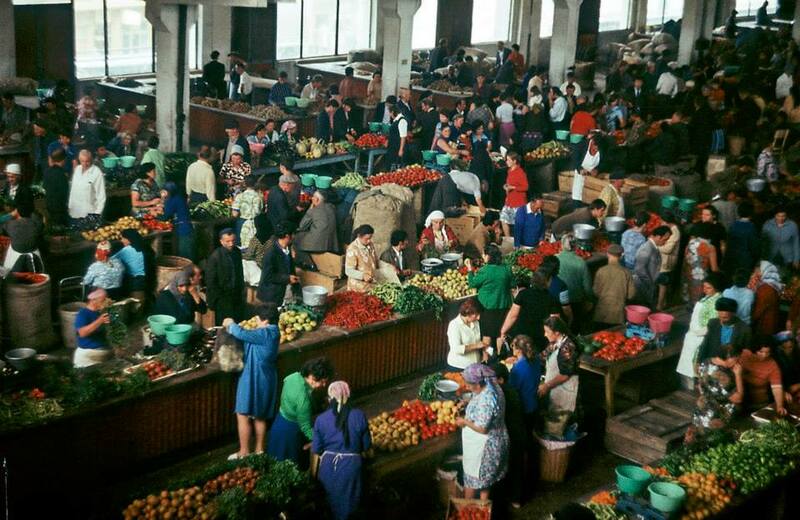 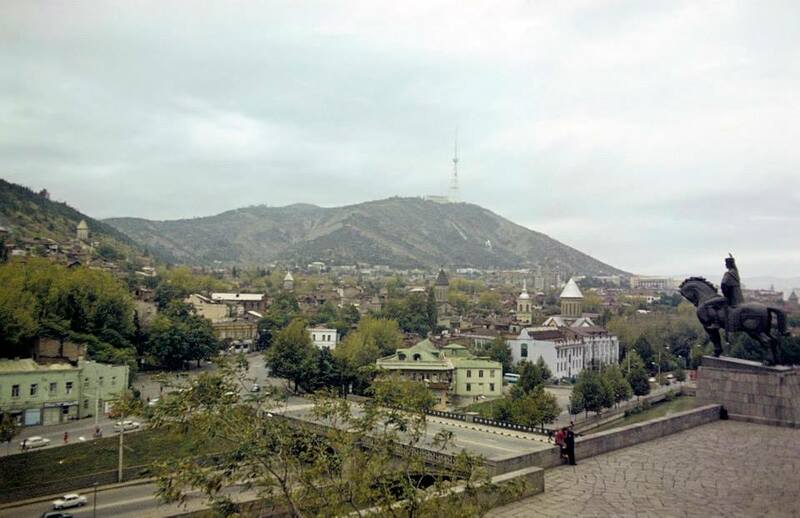 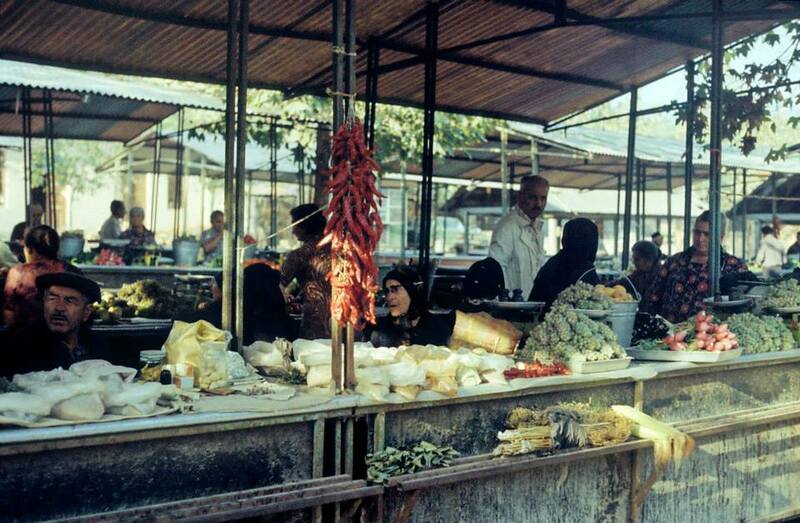 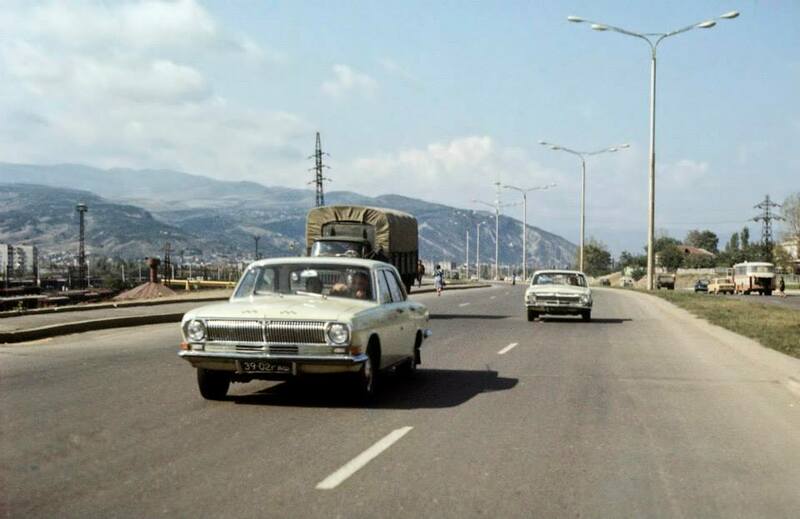 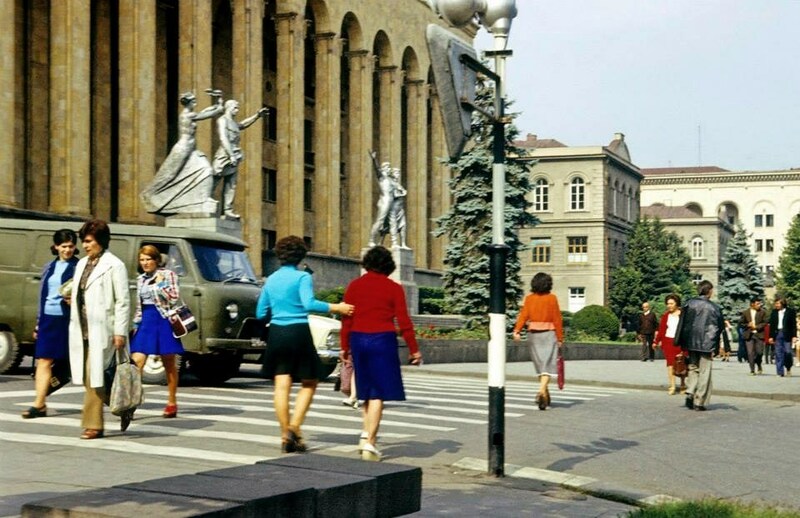 Photographed in color, they provide a fascinating glimpse of everyday life in Soviet-era Georgia, as well panoramic shots of Tbilisi landmarks and photos of cars, trucks and buses. 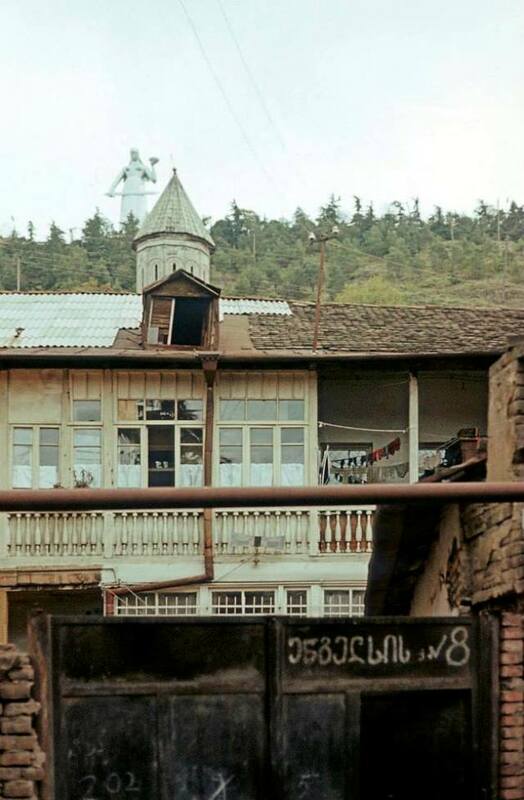 1970’s Georgia. 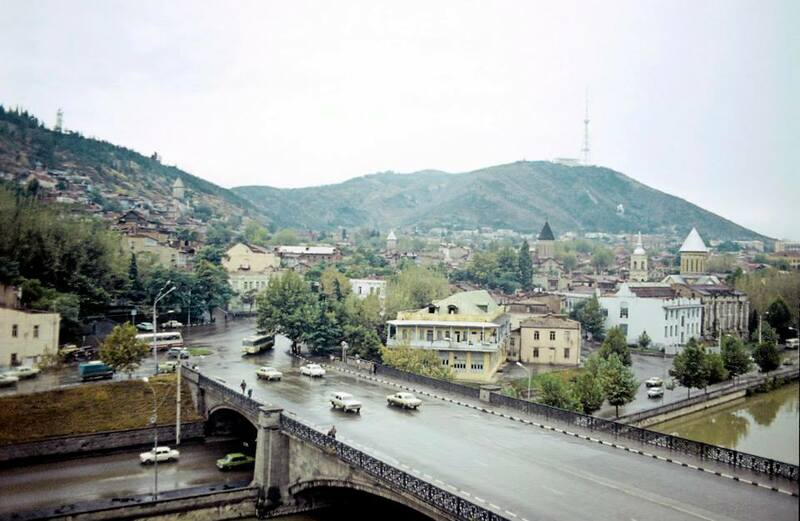 Photo taken in 1977 by Erhard K.